PBS vs. Moskowitz: Charter School Student Suspensions Gone Wild? How heavily should our schools rely on suspension as an element of their student discipline practices? Are schools suspending their students too frequently and for the wrong reasons? These questions have emerged from a controversy bubbling around a recent PBS NewsHour report that has drawn a heated response from the leader of a NYC charter school network that believes it plays an important role ensuring their students are successful. In the PBS NewsHour video, [reporter John] Merrow reports about student suspensions in the 34-school [Success Academy Charter School] network. 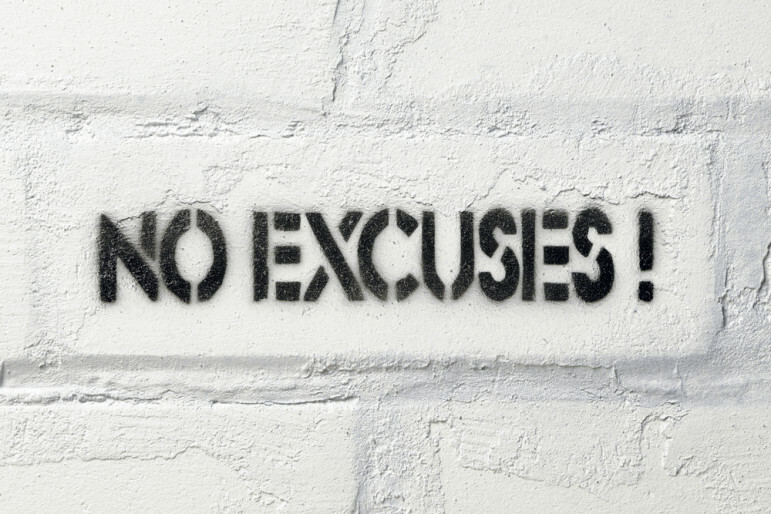 Success is structured in the “no excuses” model of schooling, which essentially means that teachers are responsible for student achievement and that there are no excuses—not hunger or sickness or violent home lives—for students not doing well. Critics have long charged that Success counsels out students who may drag down their school’s standardized test scores or present difficult disciplinary problems, which [former NYC City Council member and Success network founder Eva] Moskowitz has repeatedly denied. In an eight-page letter to host Judy Woodruff, Ms. Moskowitz strongly challenged Merrow’s reporting and the conclusions he had reached about Success schools. Educators at Success Academies love children and try to meet the needs of every student. Mr. Merrow might have taken his report as an opportunity to investigate how challenging it can be for teachers to balance the needs of children who have severe behavioral issues and those of other students who deserve a safe and productive learning environment. Instead, Mr. Merrow created a false portrait of educators suspending a child willy-nilly just for wearing red sneakers or not keeping his shirt tucked in. In doing so, Mr. Merrow denigrated the hard work of these educators. He owes them a correction and apology for his untruthful and unethical reporting. Moskowitz specifically contested PBS claims that Success schools use suspension more frequently than other NYC schools and for very minor infractions. She also called the show out for underplaying how successful her schools’ students are when compared to their peers. The argument continued even after Woodruff responded to Ms. Moskowitz in a note that stood behind the accuracy of the report but apologized for not giving Ms. Moskowitz a chance to specifically respond to the interview of one family who spoke specifically about their child’s experience while a Success Student. Ms. Moskowitz has responded to Woodruff with a second, stronger letter, again challenging PBS’s findings that Success uses suspension more frequently than other schools. Based on this research evidence, the American Academy of Pediatrics, the American Psychological Association and School Discipline Consensus Project of the Council of State Governments have all gone on record on the harmful effects of employing such policies. The U.S. Education Department, the U.S. Justice Department, civil rights and civil liberties organizations, consortia of researchers, national foundations, and the Dignity in Schools advocacy coalition have all examined the state of student discipline in America’s schools in light of this research. As a result of these data, the U.S. Education Department and U.S. Justice Department issued guidance to schools, based on their finding that discriminatory uses of suspensions and expulsions were in violation of Title IV and Title VI of the 1964 Civil Rights Act. Since this guidance came from the federal agencies that are charged with the enforcement of the Civil Rights Act, it added the force of the law to the powerful moral arguments for addressing the problem of discriminatory discipline. School districts and schools, public and charter, took notice. Ms. Moskowitz is vocal in her alternate view.